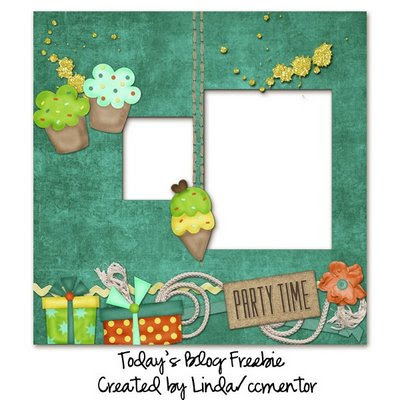 Connie Prince Digital Scrapbooking News: $1 New Releases Today + Freebie! $1 New Releases Today + Freebie! Your Sweetness Is My Weakness $1 Today! 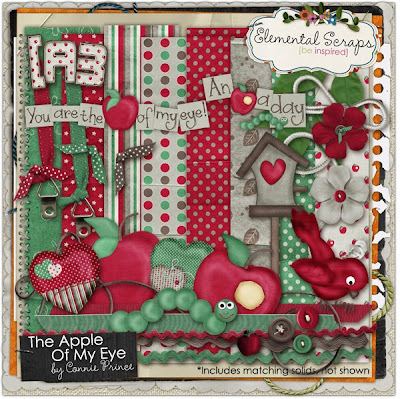 The Apple of my Eye $1 Today! 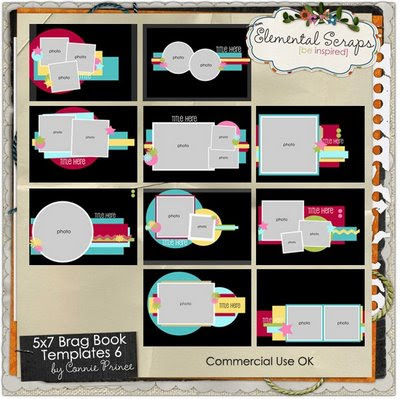 5x7 Brag Book Templates $1 Today! New Blog Fashion, on sale $3.50 today! 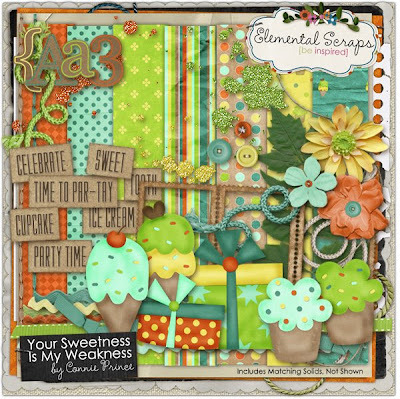 And today's freebie is a QP created by Linda/ccmentor using "Your Sweetness Is My Weakness"! Very cool freebie Connie! Love the new kits too! They are all adorable! Thanks for the qp, perfect for my son's birthday today! Love them! Bought Sweetness yesterday! Great designs! Pretty QP. Thanks for sharing your hard work!!! Thank you so much for this Freebie. 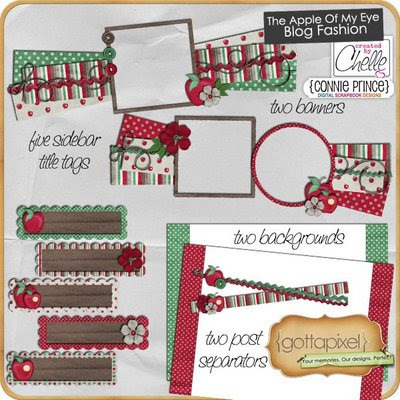 I want to let you know that I posted a link to your blog in Creative Busy Hands Scrapbook Freebies Search List, under the Page 8 post on Jul. 15, 2009. Thanks again.